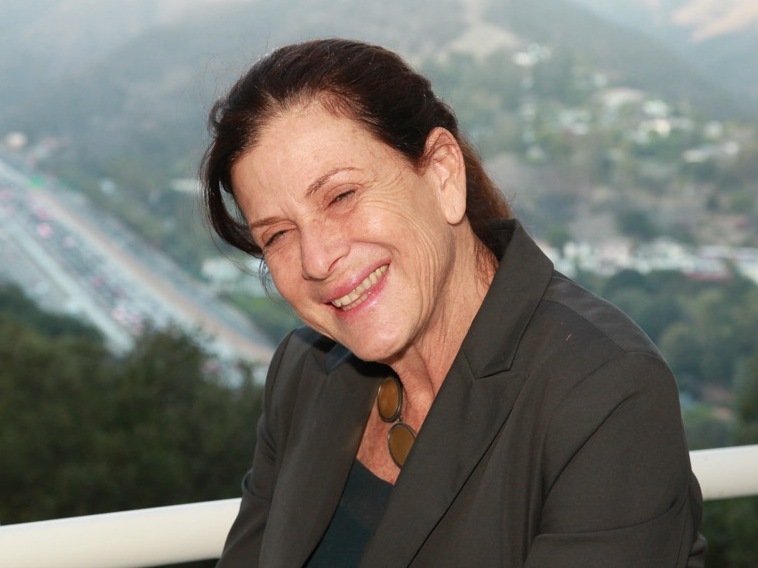 Architect Mia Lehrer is the founder of the Los Angeles-based landscape architecture and urban design firm Mia Lehrer + Associates. Before participating in a panel on whether the digital age is killing public space, she talked about why oak trees can be tough to deal with, and why she thinks she’d make a good parrot, in the Zócalo green room. I wake up to a doggy that sleeps on my head. I tried to kick wine, but, you know, I realized that “everything in moderation”—that’s a good motto to live by. When you’ve only ever had four glasses at once before you have to stop, I was convinced by a group of very serious professionals, that’s not alcoholism. What’s the most difficult plant to work with? Ooh … Oaks are hard to work with. You know, they’re important California friends, and they need the right place and the right amount of space, the right conditions. What does it take to get you out on a dance floor? Music. I would say, Latin music. A parrot. They’re really smart, and they live a long time, and they learn how to talk like humans. I think I’d make a good friend parrot. What’s your favorite park in the world? You’ve just really given me a hard one. I’m traveling the world as we speak. [Pauses to think.] I’ll have to keep it more urban. The Noguchi sculpture garden adjacent to the museum of art in Jerusalem. When did you last break a sweat? Yesterday—exercising in the morning with a lovely trainer whose name is Andrew Ogelvie.